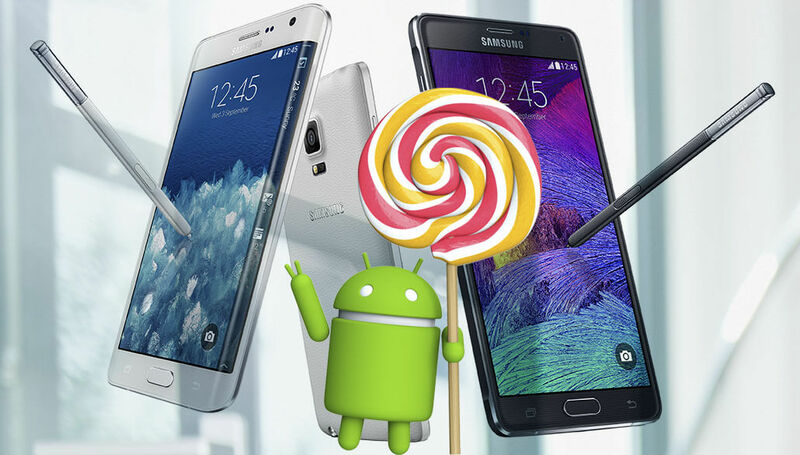 If you own a Samsung smartphone you probably can't wait for the Lollipop update to hit your device. Today we got some Hot News from our sources regarding the Android 5.0 Lollipop update for the Premium Galaxy A series, and the old-but-gold Galaxy Note 2. Samsung is currently working on the Android 5.0.2 Lollipop update for its premium mid-range Galaxy A series. The update is expected to Roll-out to the Galaxy A7, A5 and A3 during this Quarter (Q2,2015). 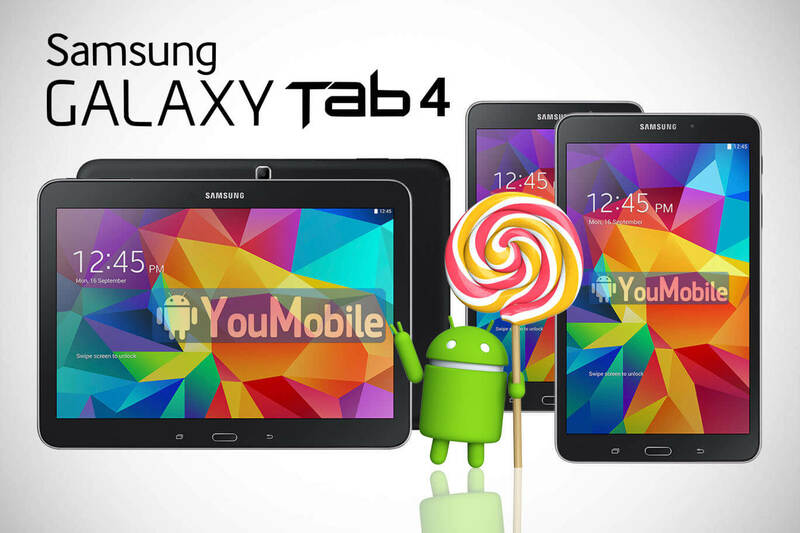 It will pack the Lollipop and Material Design goodies that currently existed in the Galaxy S5 and Note 4 updates. 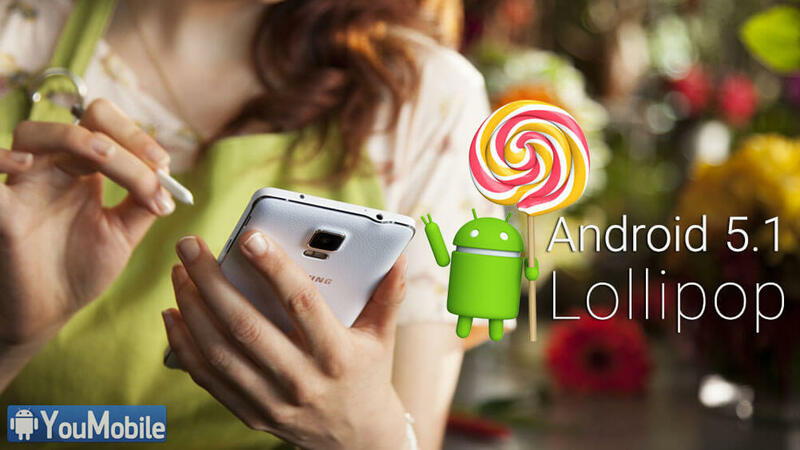 Earlier last month, Samsung's old flagship Galaxy Note 2 has been officially confirmed to get the Android 5.0 Lollipop update. The update hasn't hit hit the Development status yet and will be coming later this year, So be patient and wait a little longer. Samsung's latest Android build is 5.0.2 and it may start developing on the latest Android 5.1 or 5.1.1 build after Google fixes the memory leak issue which will affect all the Galaxy smartphones performance. Google promised to fix this issue ASAP. We reported before that Samsung is working on Android 5.1 Lollipop update for its latest flagships (S6, S6 edge, Note 4.. etc) and that the Galaxy S6 and S6 edge will be the first to receive the update. 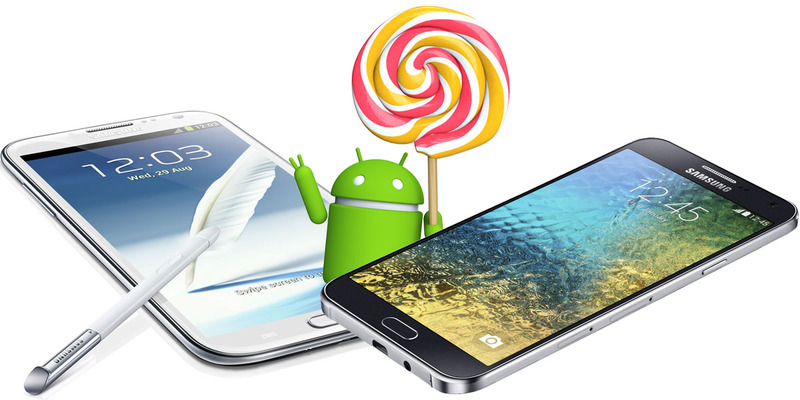 Today, our source reports that Samsung's Android 5.1 Lollipop firmwares for its latest flagships Galaxy S6 (SM-G920) and Galaxy S6 Edge (SM-G925) are currently In-development. 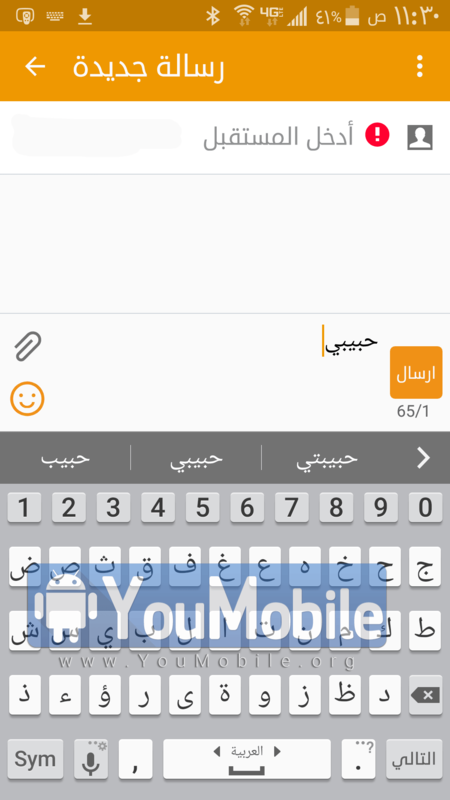 We don't have a change-log for the update currently as it's still in early development stages, but we can say that it will bring few UI changes to the TouchWiz along with various security enhancements, bug fixes and performance improvements. The update is expected to start rolling-out by Early Q3,2015, However, this date is not yet confirmed. 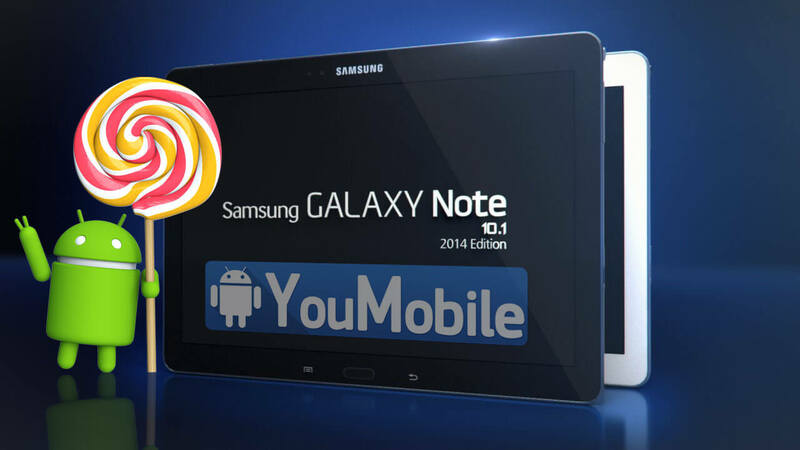 In other hands, Samsung is preparing a similar Android 5.1 Lollipop update the Galaxy Note 4 and Galaxy Note Edge users with changes to the TouchWiz UI and new features too. 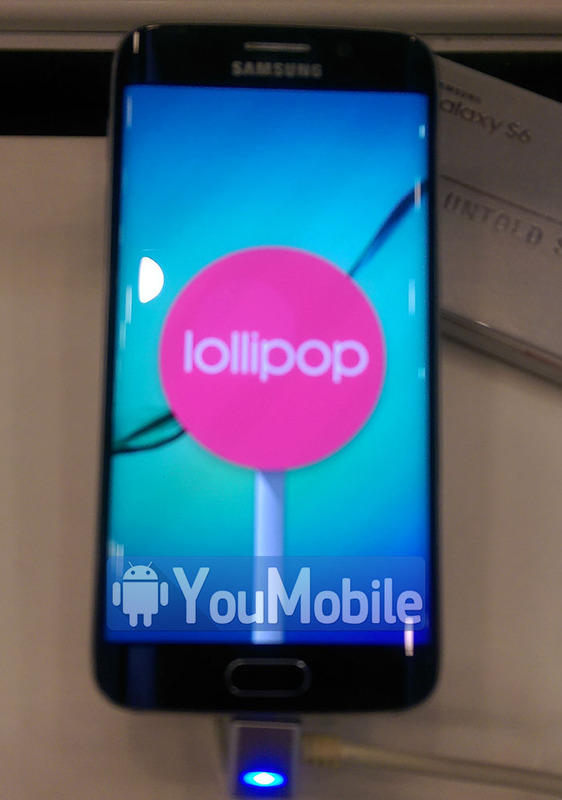 Still, there is no reports if the Note 4 Lollipop 5.1 firmware has entered the development stages or not. 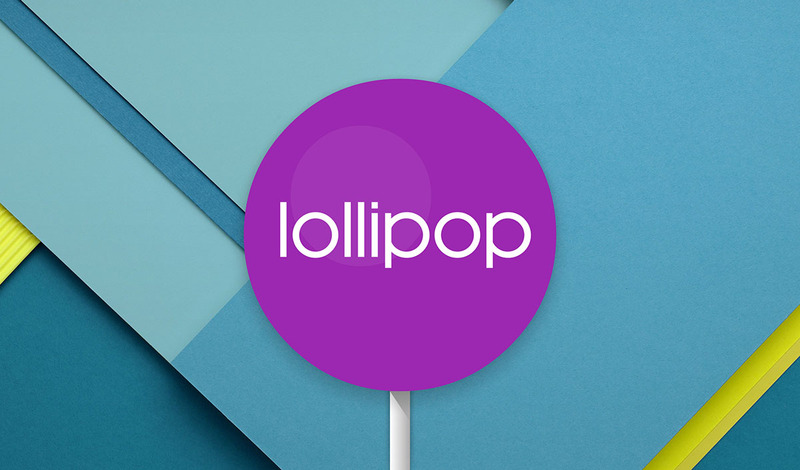 Follow Samsung's Official Lollipop Updates Page and Stay tuned for more info regarding Samsung's Android 5.1 Lollipop update.